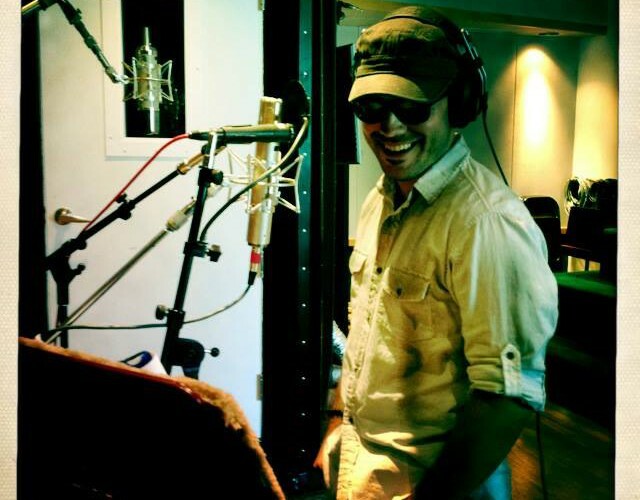 Mason Embry Productions – When in doubt, just play louder. 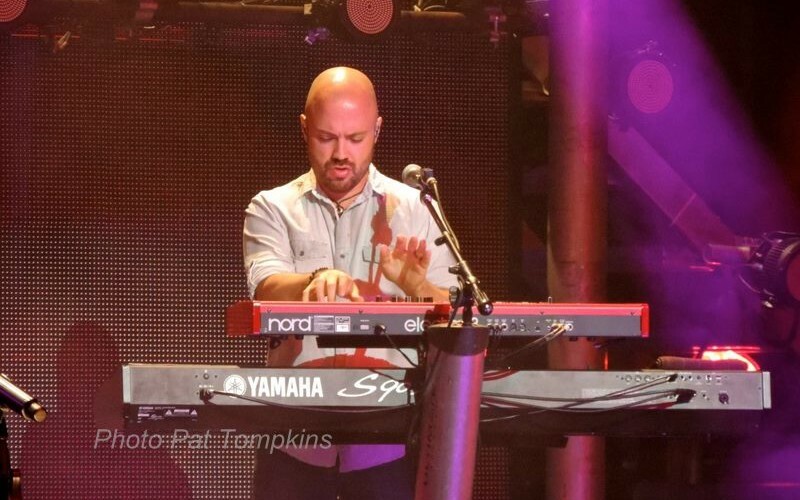 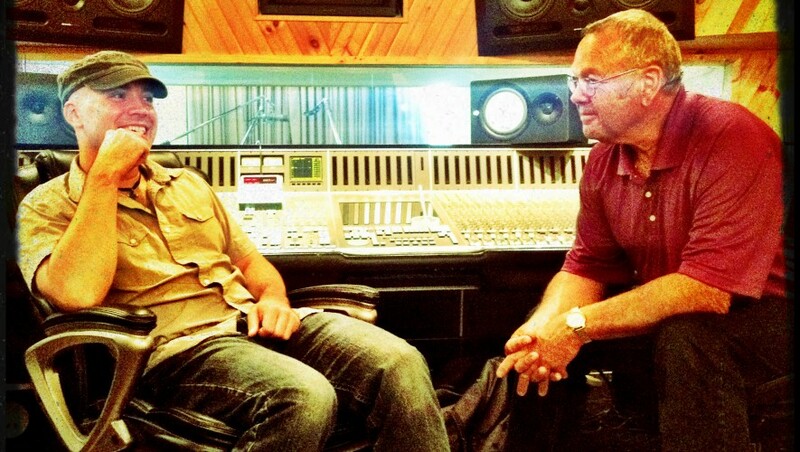 Mason Embry is a graduate of the University of Louisville and has been a professional musician and music producer for over 20 years, including a four year tenure with country artist, Chris Young. 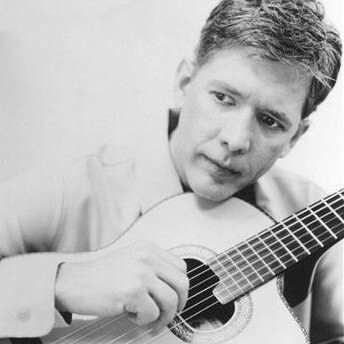 Now based in Nashville, TN, he heads up his own jazz trio and produces demos and master projects. 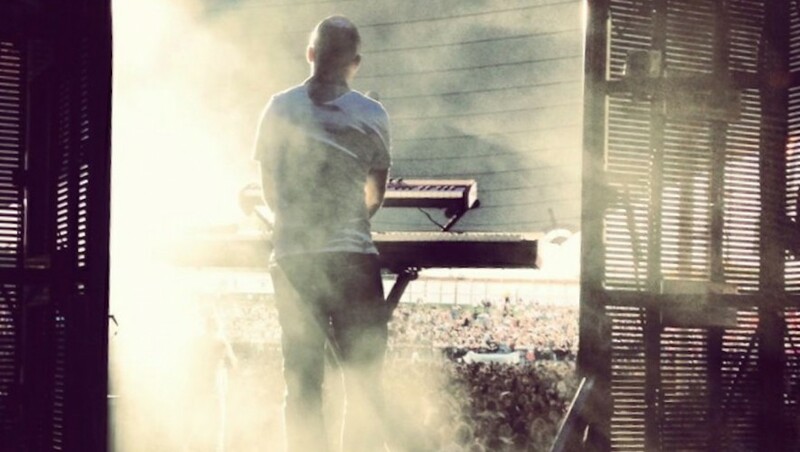 His musical style is grounded in traditional R&B, Soul, Funk, Jazz, Rock and Country, but is also informed by the latest trends in digital music production. 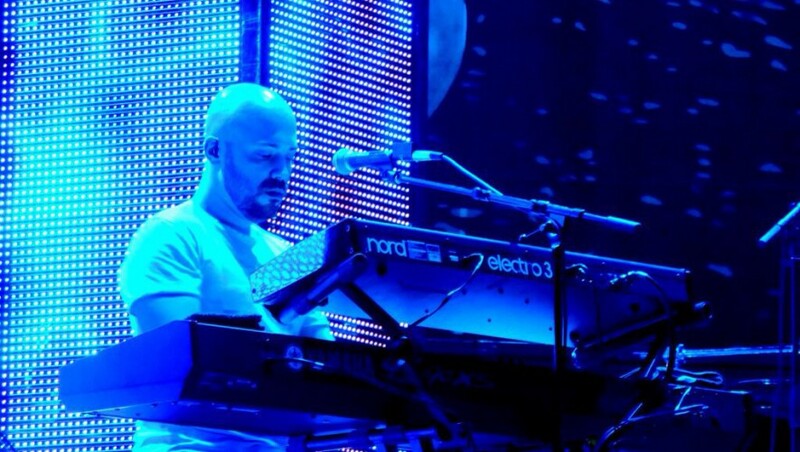 With nearly two decades of experience making music live and in the studio, Mason is comfortable with a variety of musical genres and techniques. 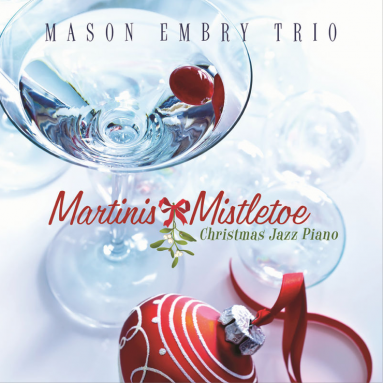 The latest release by Mason Embry Trio. 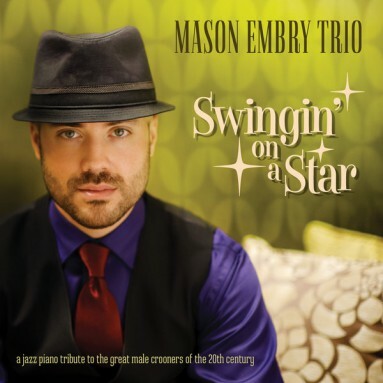 Mason Embry Trio's debut release. 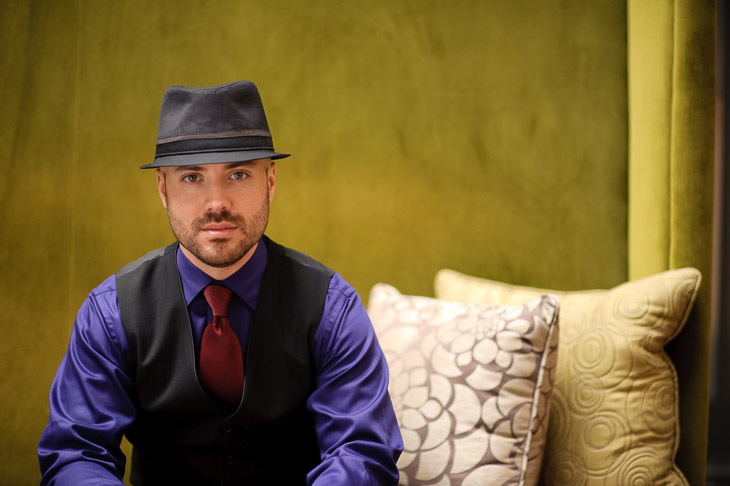 From the making of "Vintage Romance" with Jack Jezzro.